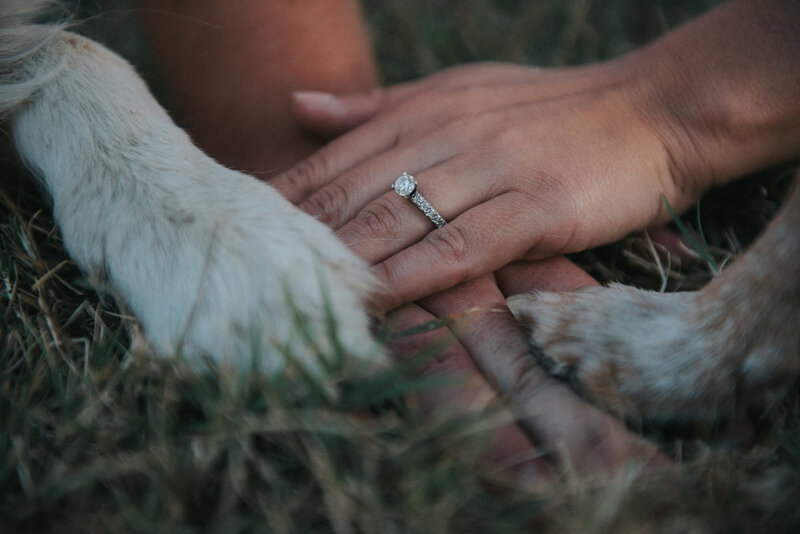 We had a super fun time with Morgan + Will + their dogs on their engagement session! 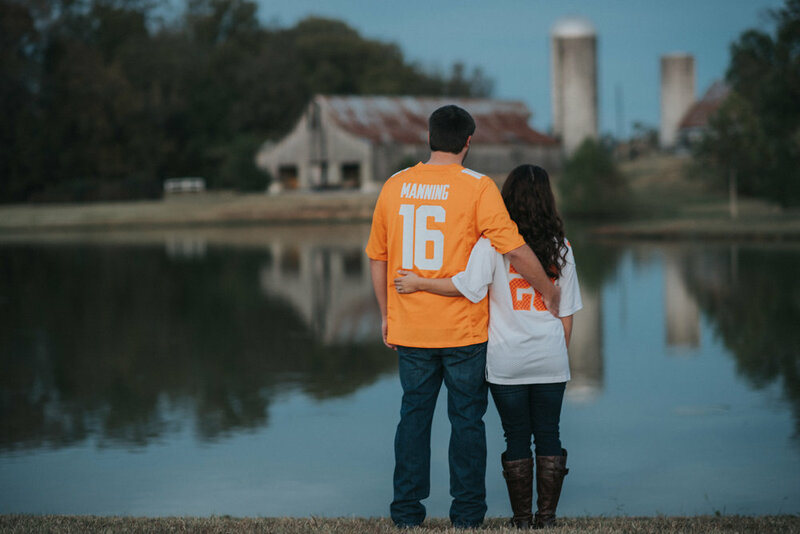 We are blessed to have such amazing couples and we are honored to be able to capture and document their wedding day! We can tell their wedding day will be filled with happiness, fun and lots of LOVE!